A Morrison man has been charged with five counts of Cruelty to Animals after several dead animals were found on his property and others near starvation. Arrested following an investigation by Cannon County Sheriff’s Sgt. Randy Neal, deputies Travis Turney and Tommy Miller, and Bruce Steelman, county director of the UT-Extension Service, was Sean Martin Kronnick, 215 Orville Duke Rd., Morrison. Three dead and decaying donkeys were found on Kronnick’s property. Two donkeys described by investigators as being in “poor health” were still occupying a dirt lot/pasture at the residence. According to Steelman’s report, “No forages were present, or evidence of any forages being fed to the donkeys. The owner admitted he was unable to provide care for the animals. The donkeys were not being fed grain, the report states. Kronnick’s bond was set at $5,000. 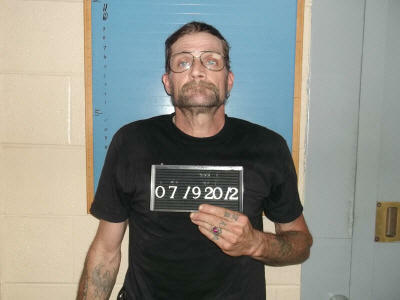 He is scheduled to appear in Cannon County General Sessions Court on Sept. 11.